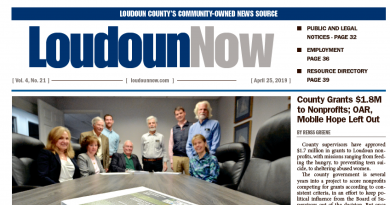 Leesburg Mayor Kelly Burk and Supervisor Kristen C. Umstattd (D-Leesburg) plan a symposium on Medicare for Loudoun’s seniors on June 10. 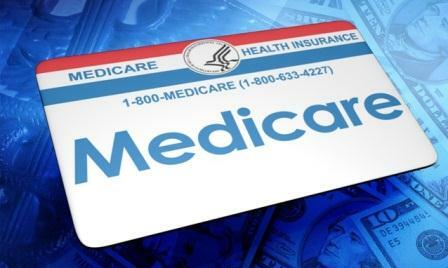 Representatives of the Loudoun County Area Agency on Aging will present information about how to enroll in Medicare and other pertinent information about the program. Being prepared to file the paperwork when you turn 65 and being knowledgeable about the process are essential to submitting the paperwork correctly the first time. Staff from the Agency on Aging will be at the Symposium to help those who attend fill out forms. “Medicare can be a challenge to enroll in, but is an essential piece of healthcare for those over the age of 65,” Umstattd said. The symposium will be held at the Leesburg Town Hall on June 10 from 10 a.m. to 12 p.m. For more information, questions, or to RSVP, contact Kelly Burk at KellyBurk2011@gmail.com.